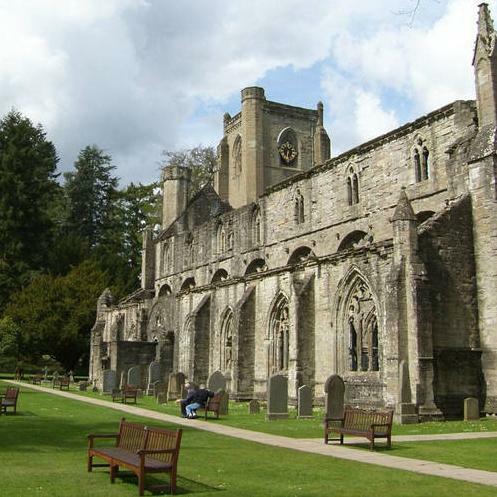 Fourteen centuries ago the Culdees (Friends of God) established a missionary church in Dunkeld. The present Cathedral was built between the mid 13th and 14th centuries, and now another group of "Friends" seeks to ensure that this heritage of Christian witness is fully maintained. 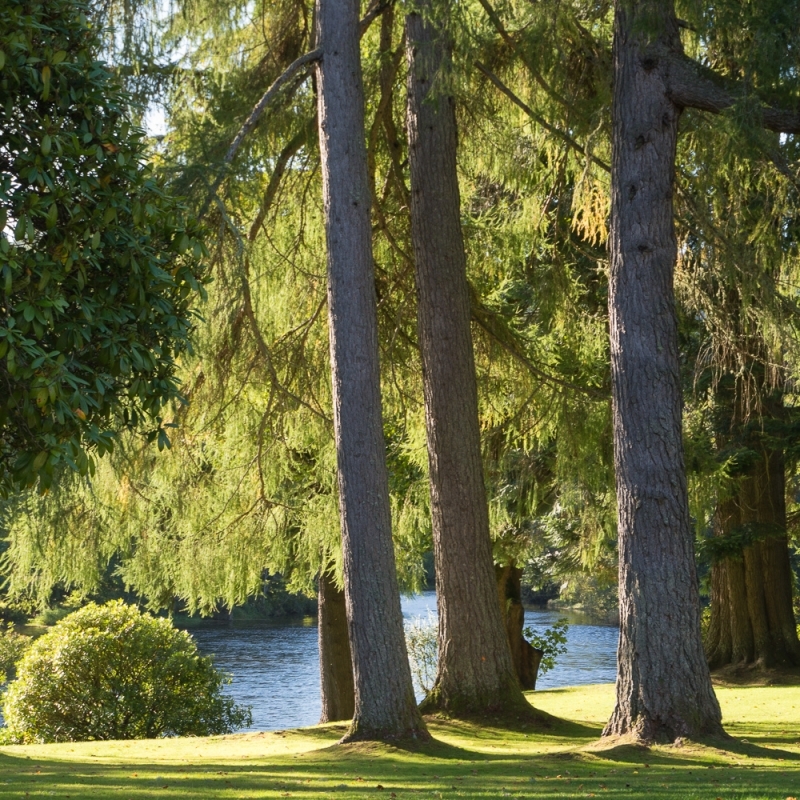 The Friends was formed in 1976 through the enthusiasm and inspiration of our first Chairman, the late Mrs Stewart Stevens of Balnakeilly, Pitlochry. Today's Friends still care about the history, the place and the community in the 21st Century. We live in different times from when our great establishments benefited from the protection and support of individuals or families. Now, however, the warmth of support is more likely to come from groups of like-minded people with shared interests, whether these be history (secular or religious), education, architecture or landscape. 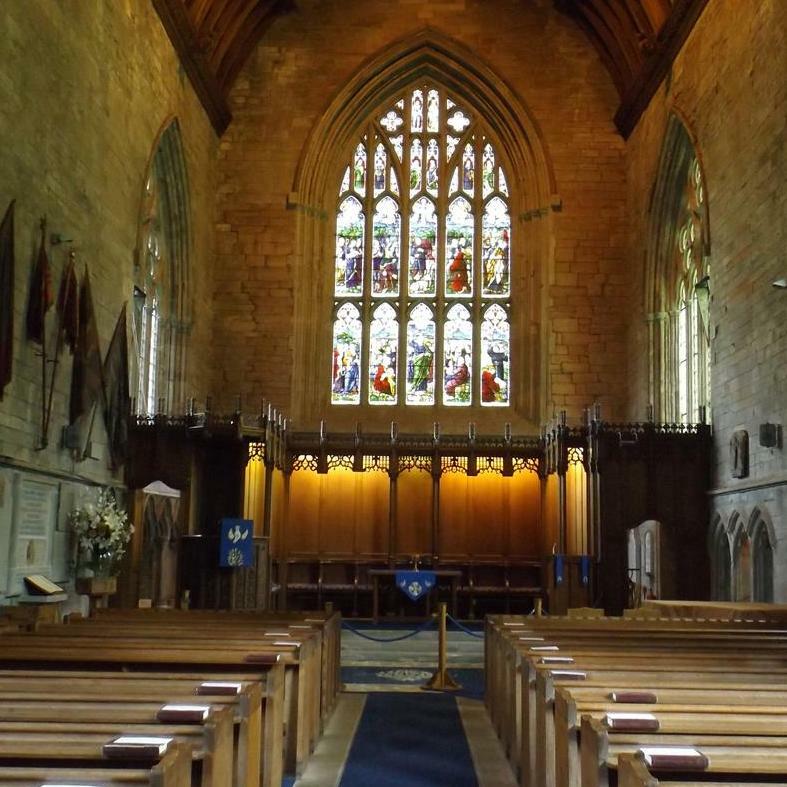 All these elements are here in Dunkeld and the objectives of the Friends include “the preservation of the fittings and furnishing of the Choir and stimulation of interest in the Cathedral”. 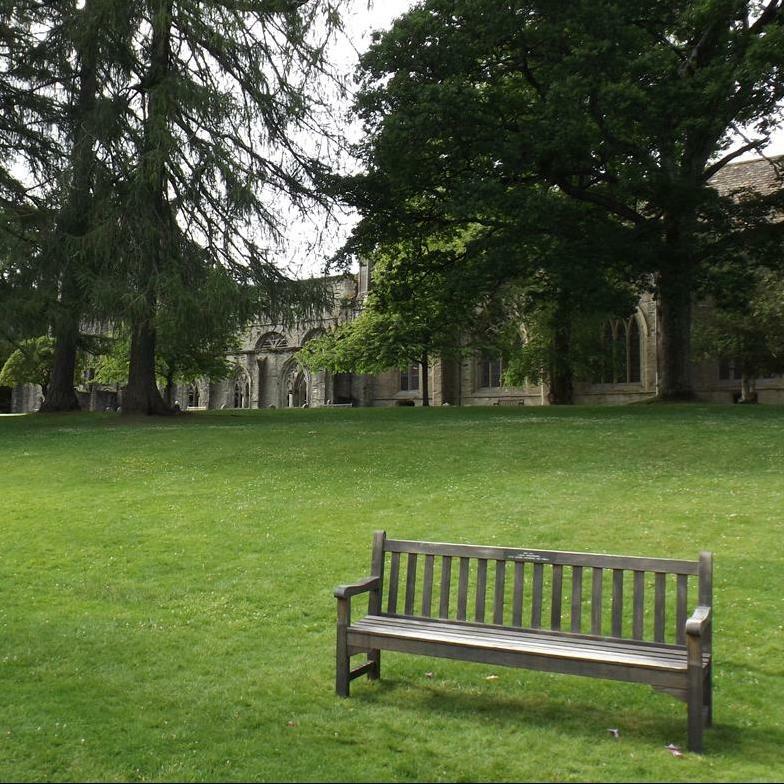 The Cathedral grounds, Nave and Tower are cared for by Historic Scotland as an ancient monument of national importance. The Choir and adjoining Chapter House are used and maintained by the local congregation as the Parish Church and community museum.